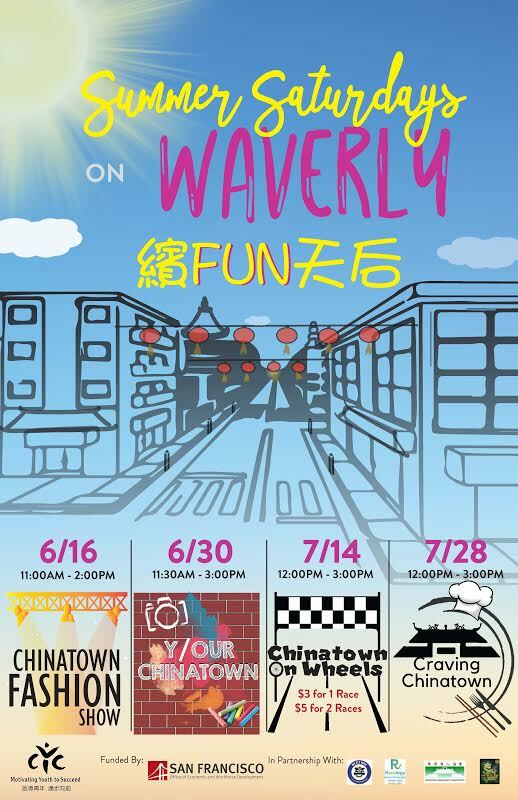 CYC is excited to announce they are hosting a series of events: Summer Saturdays on Waverly. Join them for four weekends of fun with your family. Events take place on Waverly from 11am to 2:30pm and are free and open to the public, though some activities (like Tricycle race and food tastings) require a nominal fee to participate. Featuring a wide variety of performances and entertainment provided by local performers and groups with clinics for those interested in learning a new skill or an undiscovered talent. 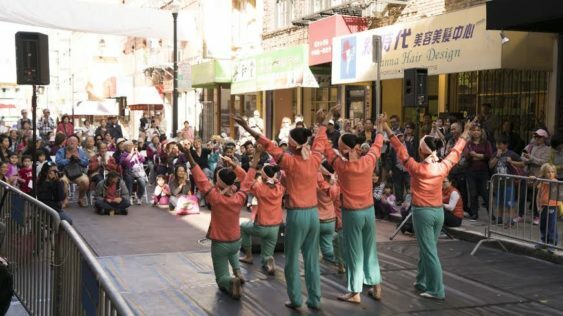 The highlight will be a fashion show on a red carpet runway down Waverly Place featuring traditional and contemporary fashions seen in Chinatown and modeled by the community members. It’s arts and crafts day with local community artists and crafters, as well as partners including the San Francisco Public Library. The exterior wall of the Willie Woo Woo Wong Playground Clubhouse on Waverly Place will be converted into a giant wall canvas for the community and artists to creatively fill using chalk. Activities include button making, DIY succulents, origami, red envelope crafts, bracelet making, and a chalk walk. The first food festival in the community will feature a selection of Chinatown restaurants offering items that bring to mind, memories of “what food cravings bring you to Chinatown to eat?” Local Chinatown restaurants will feature unique dishes and snacks as well as food demonstrations. 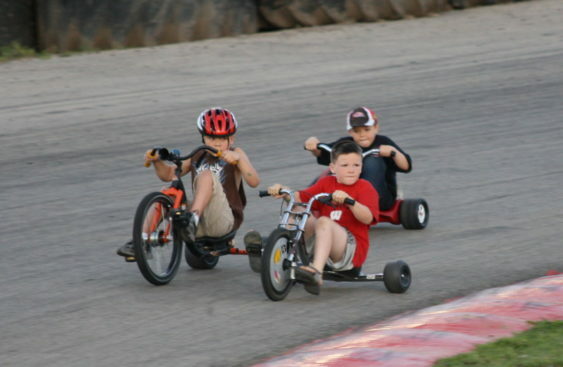 Waverly Place will be converted into a raceway with two racetracks – one for adults and one for kids – built for tricycles. The goal is to avoid the obstacles on the track and be the first to reach the finish line.